How much money can you borrow from the bank? How much deposit do you have to pay to be able to secure a loan? What interest rate would you pay? How much will be you repayment? Given there are so many banks and lenders in the market, where can I get the best deal? We can help answer these, and many other questions that you might have when it comes to finding the best first home loan for you. Given the current climate of rising interest rates and LVR restrictions, first home buyers have a lot to think about, to be able to get on to the property ladder. 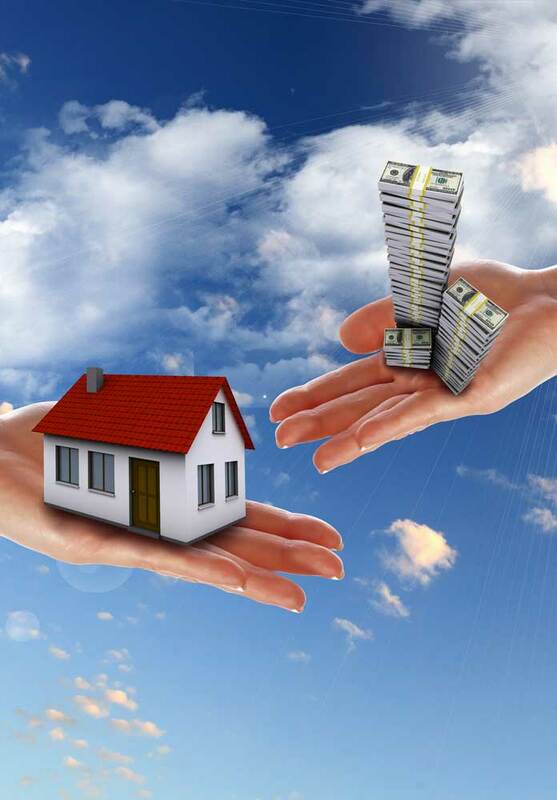 They can take the help of schemes such as Kiwisaver and first home buyer subsidies, as explained below, to further help them with the deposit on their first home. 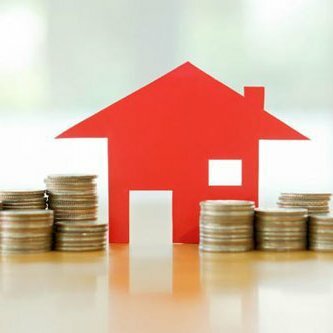 If you are a kiwisaver member and have been for more than three years, you may be able to withdraw some of your savings to put towards buying your first home. First home buyers can withdraw their contributions and their employer’s contributons but not the government contributions. If you are a couple buying your first home together and you both qualify for this first home deposit subsidy under you kiwisaver scheme, you could potentially receive a combined subsidy of upto $10,000. For more information about kiwisaver subsidy and how it can help with the first home buying process, you can go to http://www.kiwisaver.govt.nz/new/benefits/home-sub/ or click here. 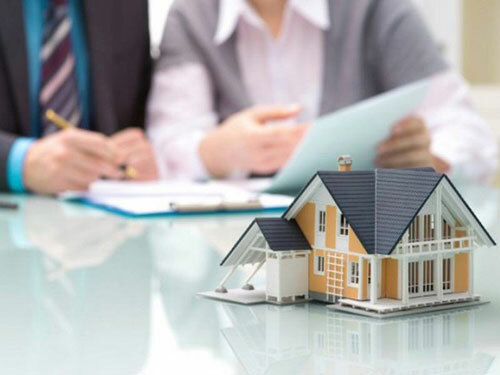 When you’re looking to buy your first home, we’ve got the expertise and knowledge to deliver you an outcome suitable to your budget and your unique situation, so contact us now!! 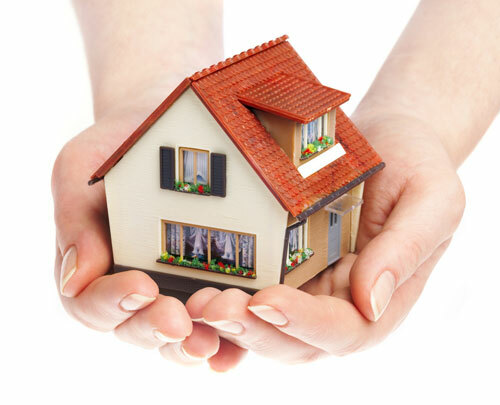 Need to arrange your first home loan? Talk to us!